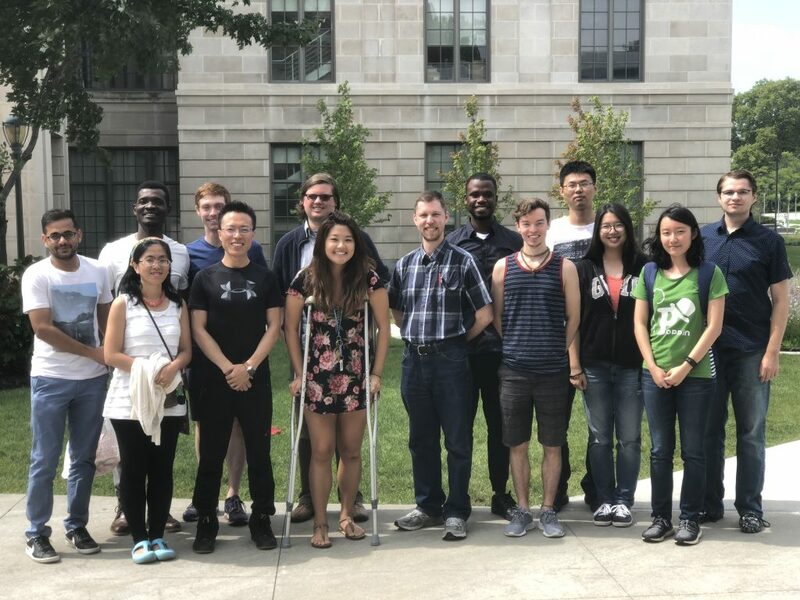 The Mathematics Graduate Student Association (MGSA) is an organization comprised of all math graduate students, both master’s students and doctoral students, studying statistics, applied mathematics, and pure mathematics. 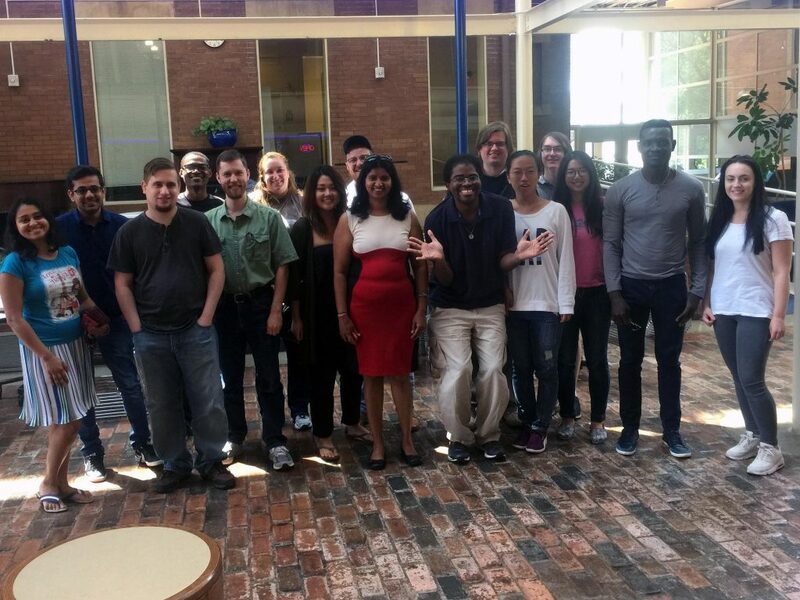 MGSA brings together the math graduate students and connects them to the university community. MGSA hosts activities throughout the year to bring together the math graduate students. The MGSA board is made up of a Chair, Vice Chair, an International Student Chair, an MGSA University Representative, and a First Year Student Liaison. Keep up with MGSA’s activities via its Facebook page.